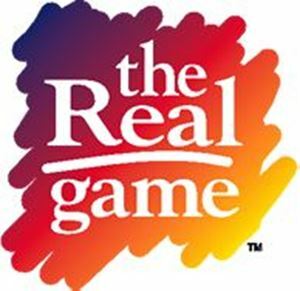 The Real Game, for KS3, is a lifestyle, learning and earning, adaptable, teaching resource. Students role-play as young adults in occupational roles and see how schoolwork relates to career choices and, therefore, to lifestyle and income. Students learn how to; budget time and money, experience work/life balance, the value of community involvement and lifelong learning. The job profiles included in the game reflect a broad range of employment opportunities, qualifications and learning routes. The resource comprises of adaptable lesson plans with suggestions on delivery, photocopiable worksheets and a CD of in-class presentations, including four classroom-based team games.